So, lots has changed here in Oklahoma since I last checked in. I started a new job--part time cashier--that is great and necessary (and honestly it's a miracle I even got hired) but it DOES significantly cut into my writing/editing time. While I try (still) to sort out my new schedule and fit writing in there somewhere between family, work, and the intense physical pain related to being on my feet all day, I thought I would share some fun things with you all. 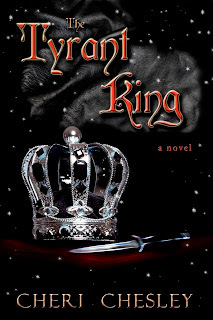 First, my wonderful and talented editor got the final edits back to me for The Tyrant King. I'm almost halfway through the manuscript, and I have three whole days off next week to finish my corrections and send the book to my incredible friend Karen for typesetting. Then, GASP--we will have a book! Second, because I missed my planned June 20th publication date I posted the FIRST CHAPTER FREE on my website. Check it out and enjoy! 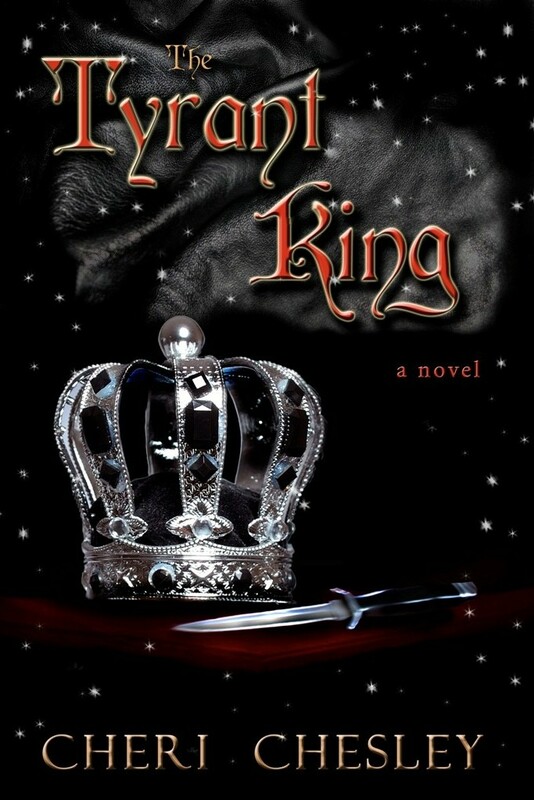 If you're new here, The Tyrant King is the sequel to my traditionally published first novel, The Peasant Queen. You can check TPQ out HERE or--if you haven't yet--read the alternate ending HERE. That's all the goodies I have for you this week. Maybe next week I'll have details on my actual release date for TTK--and I will definitely share the information about my blog tour this September.